Having completed the CIW course in website design, I produced a second website to go alongside this one. 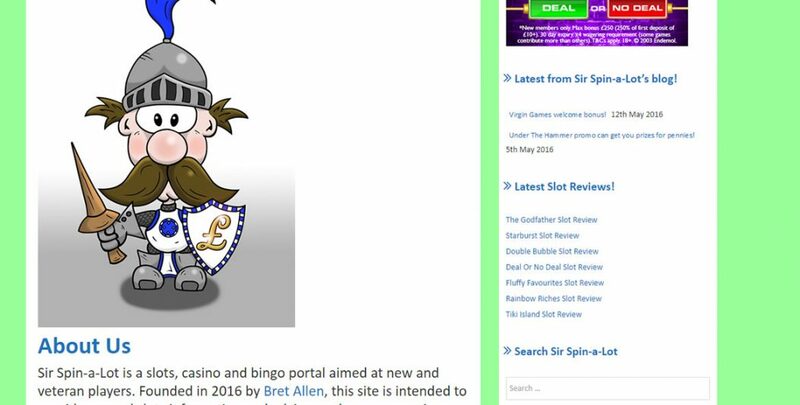 The new site is called Sir Spin-a-Lot and is a gambling based website which features reviews, news and guides relating to the world of online gambling in the UK, which is one of my copywriting specialisations. 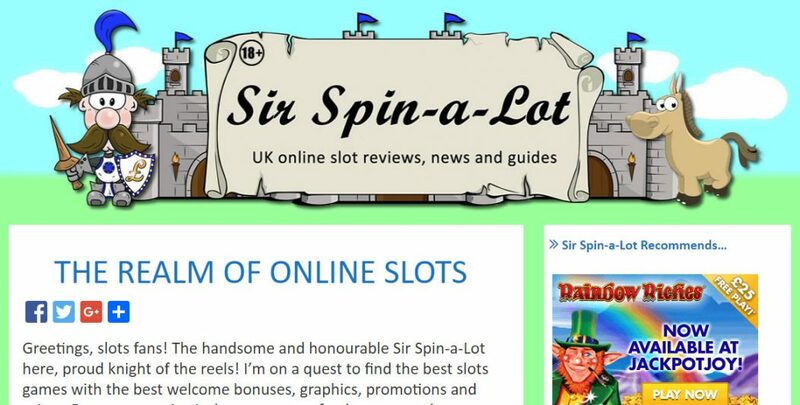 Sir Spin-a-Lot in particular focuses on the fun, casual side of gambling, especially slots and bingo. The site also features advertising for Jackpotjoy, Heart Bingo and Virgin Games. Greetings, slots fans! The handsome and honourable Sir Spin-a-Lot here, proud knight of the reels! I’m on a quest to find the best slots games with the best welcome bonuses, graphics, promotions and prizes. From progressive jackpots to super fun bonus rounds, my knightly vow is to leave no reel un-spun. 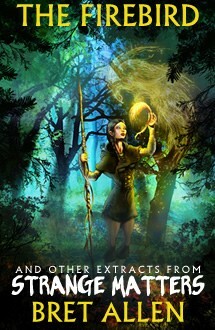 Please, explore my realm and have fun playing the latest big money games. Good luck, my squires of the slots! Many people ask me, “Sir Spin-a-Lot, why should I play online when I can visit a real casino?”. 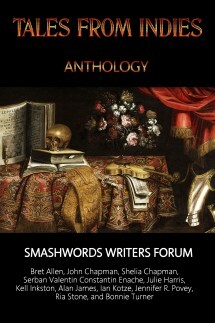 Joust my jewels, I’ll tell you why! Online slots win every time for accessibility. Play at home on your computer, laptop or mobile device- even on the bus! That’s right, I’m a very modern knight- Merlin kindly installed the magic of broadband in my kingdom. You can check out the website and a host of reviews and guides relating to UK gambling here. I hope you like the mascot, Sir Spin-a-Lot- he was drawn by my friend and co-star of Don’t Lose Your Headline, Phil Austin.